Check out the number on the scale—92-pounds. 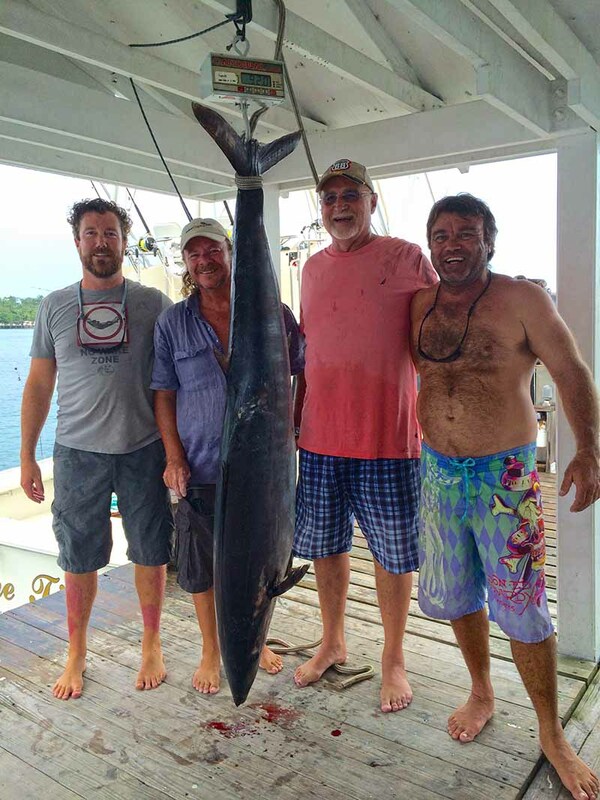 This monster wahoo was caught 10 miles off of Nassau. Sent in by Rachel Lightbourne.